The most powerful way to help those you love is to lead by example. By the way, you’re leading by example all of the time. 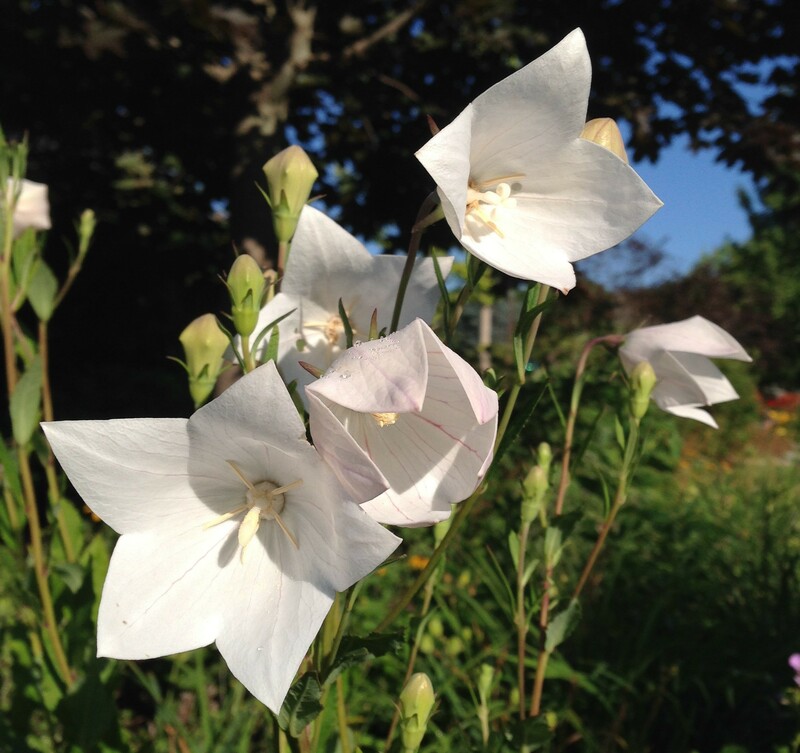 Categories: Balloon Flower, cancer, depression, grief, inspiration, Leadership | Permalink.